Featuring no less than four Oscar winners, ‘Beautiful Girls” was among Ted Demme’s best films. In celebration of the MKE Film Festival, we played songs from our favorite film soundtracks on the air today. We also shared our favorite soundtrack songs on the 88Nine blog. 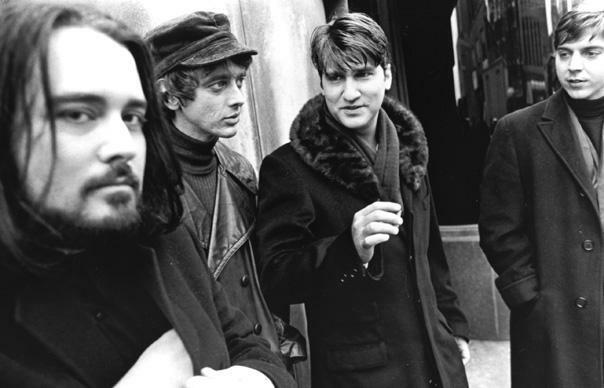 Greg Dulli of The Afghan Whigs has always had a knack for soulful covers and today he takes on one the all-time greats in Barry White, with his song, “Can’t Get Enough Of Your Love, Babe”.